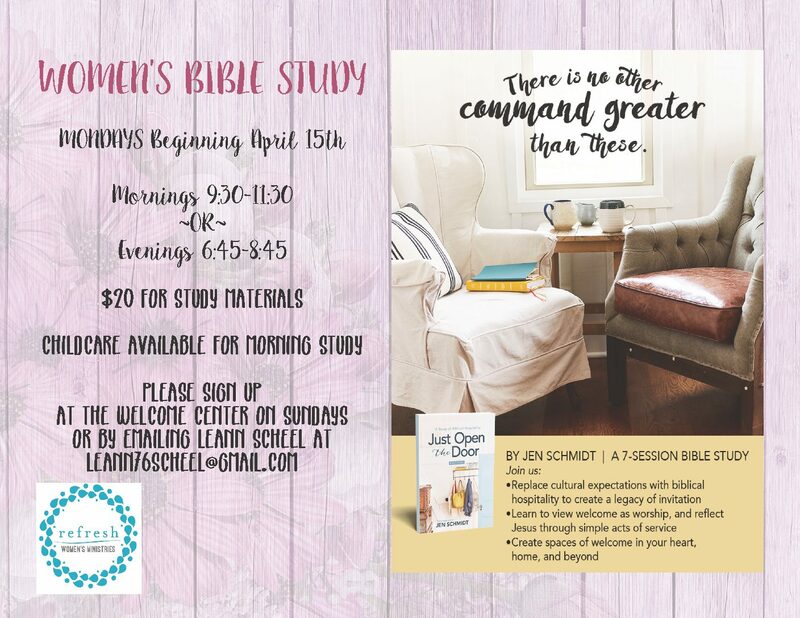 Refresh Women’s Ministries exists to refresh women, encouraging them to reflect God’s love in relationships, through personal growth, and by helping others. 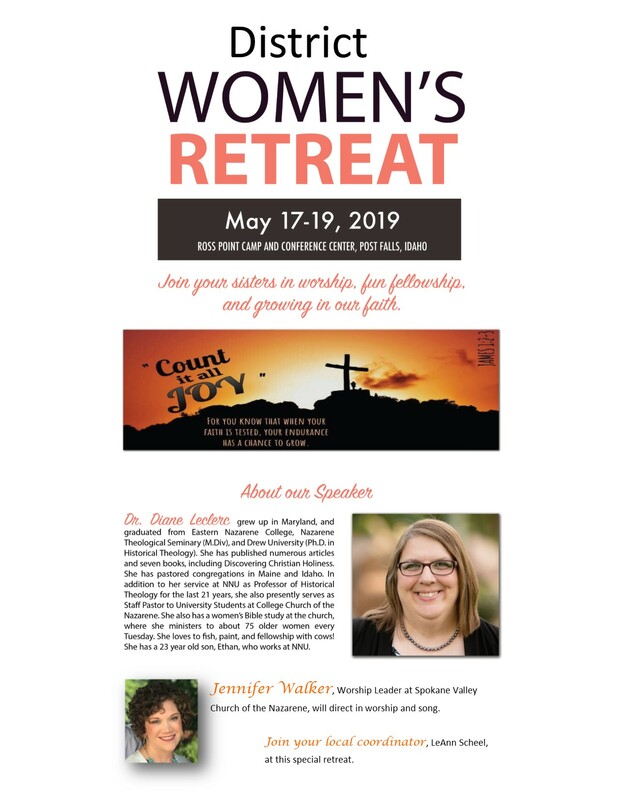 Ladies: Join your sisters across the Northwest District for a time of rest, renewal, making new friends, strengthening relationships, and growing spiritually! We are pleased that our own Jennifer Walker will be leading worship. Please register at the Welcome Center or email LeAnn Scheel at leann76scheel@gmail.com. She will collect the money and register our group all at once. Deadline to register and pay is April 26. Bedding and towels are provided for all rooms, except for the cabins. Those staying in the cabins need to bring their own bedding, towels, and toiletries. Each cabin has its own bathroom, so no more walks to the restroom/showers. Ross Point is close to restaurants, Starbucks, and shopping. It’s right on the Spokane River and the accommodations are nice! Bible and notebook, blow dryers for your hair, snacks to share (no homemade snacks, please), games to play during free time, a flashlight, walking/exercising clothing if you plan to hike, etc.